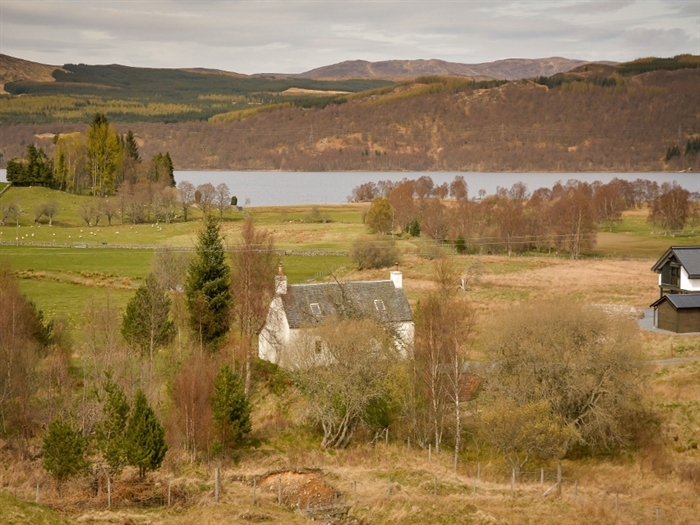 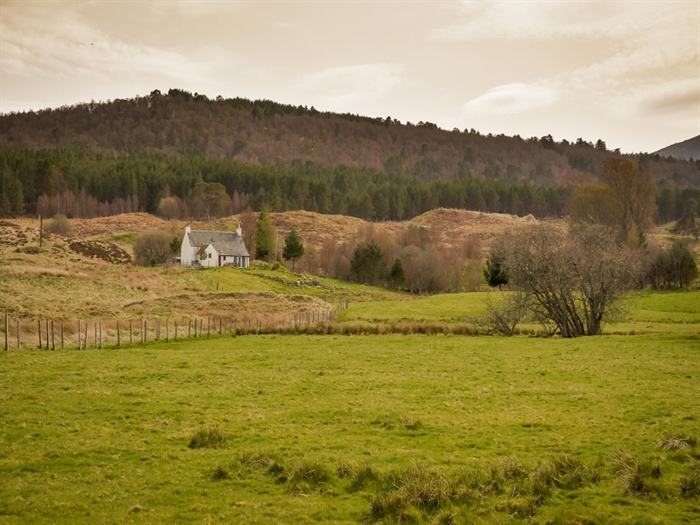 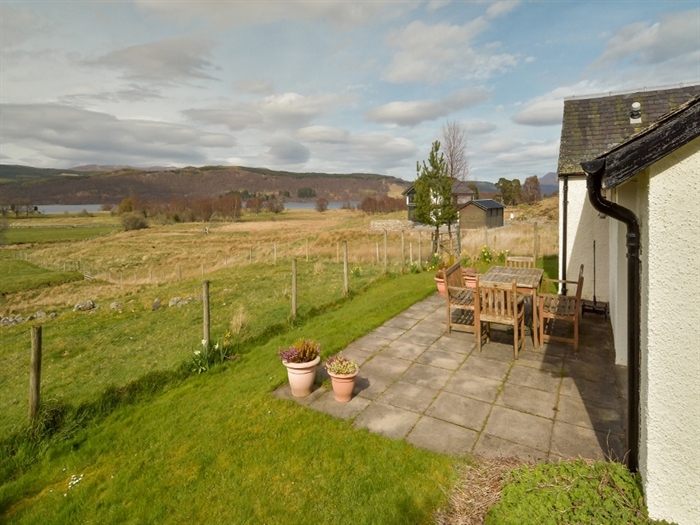 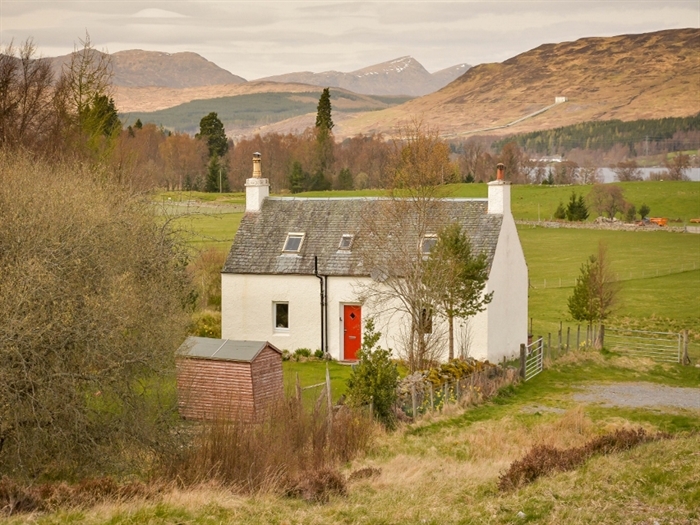 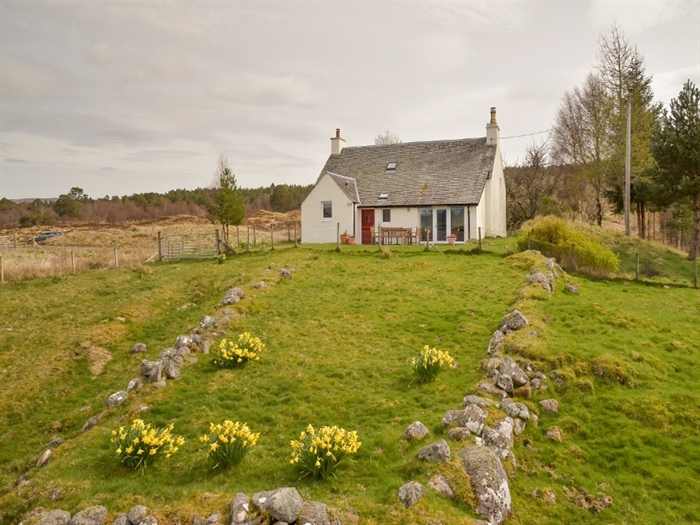 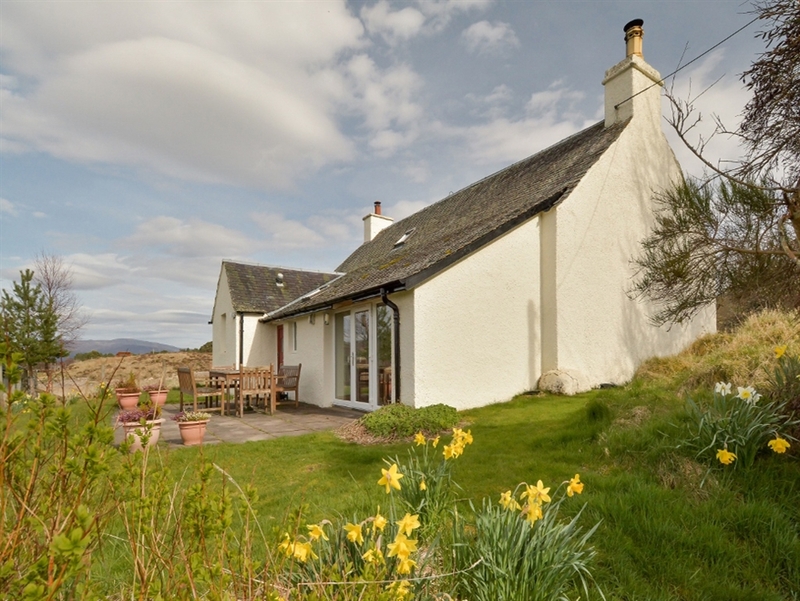 East Camghouran is a traditional white washed Highland shepherds cottage. 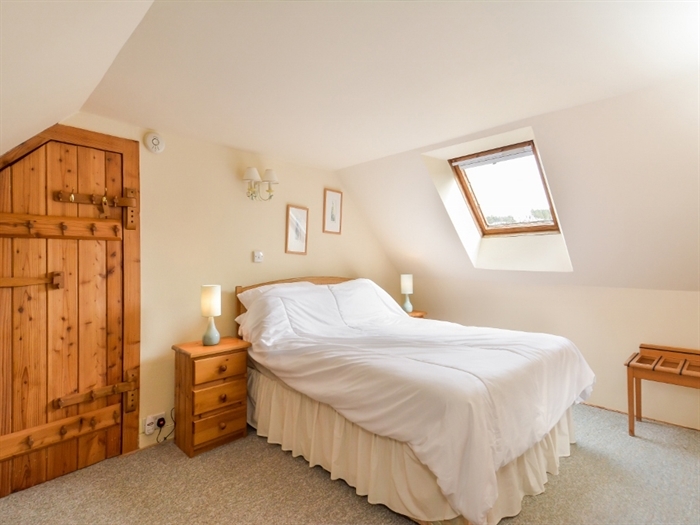 It has been beautifully restored and refurbished, yet retains its original charm. 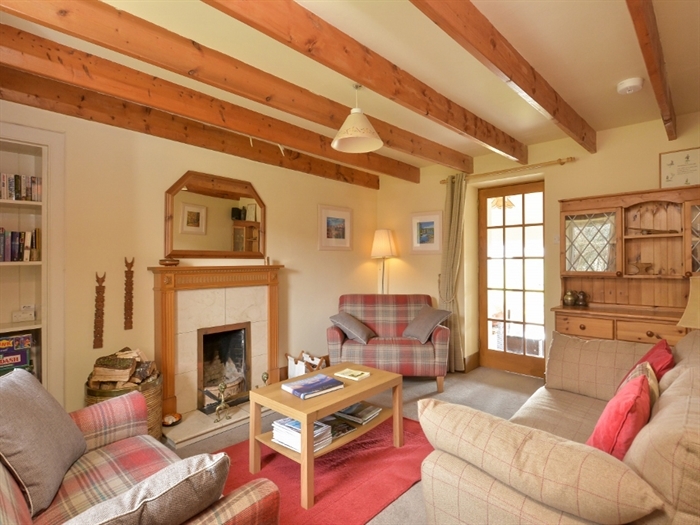 East Camghouran is a traditional whitewashed Highland shepherds cottage which has been lovingly restored and refurbished, yet retains its original charm. 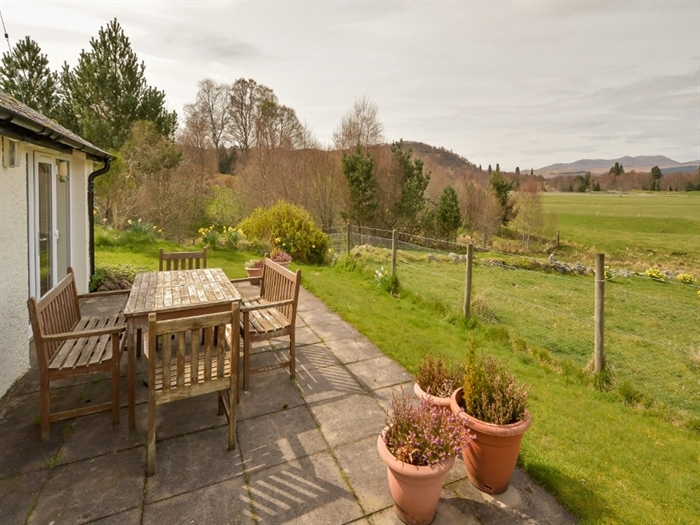 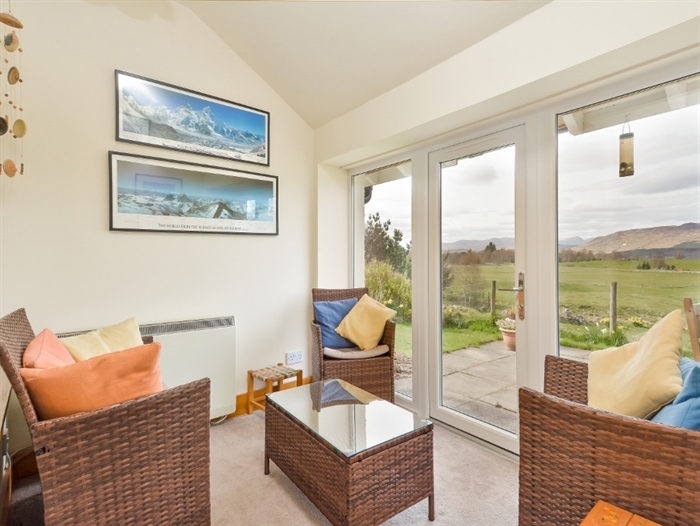 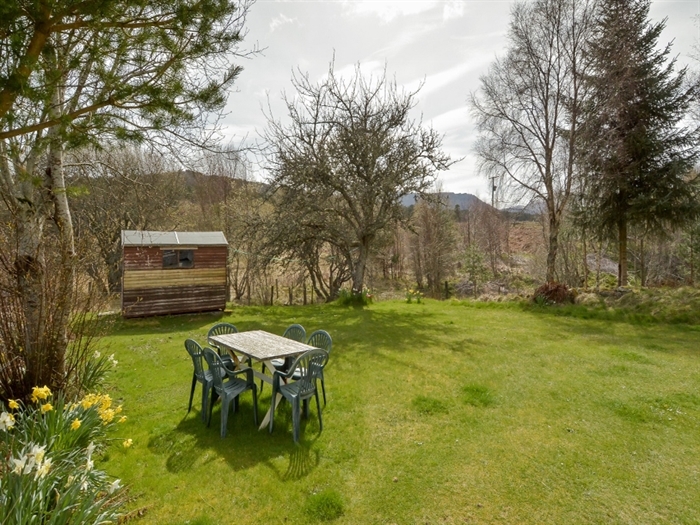 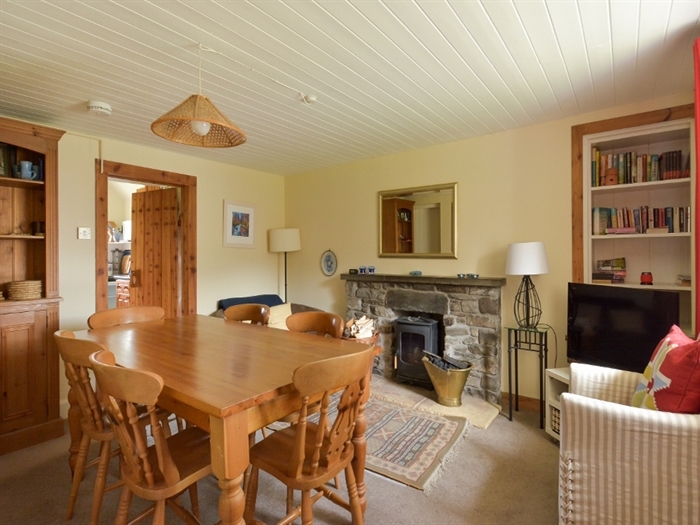 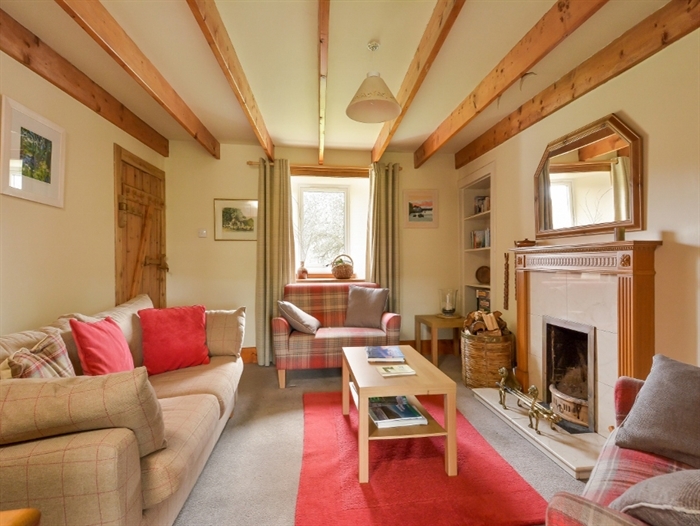 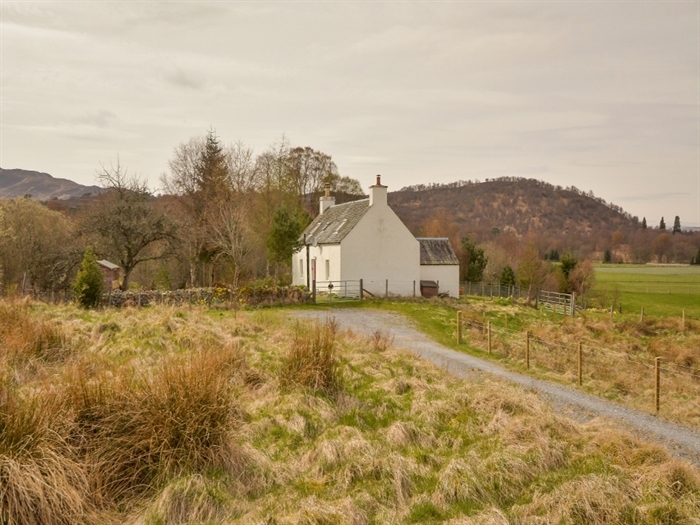 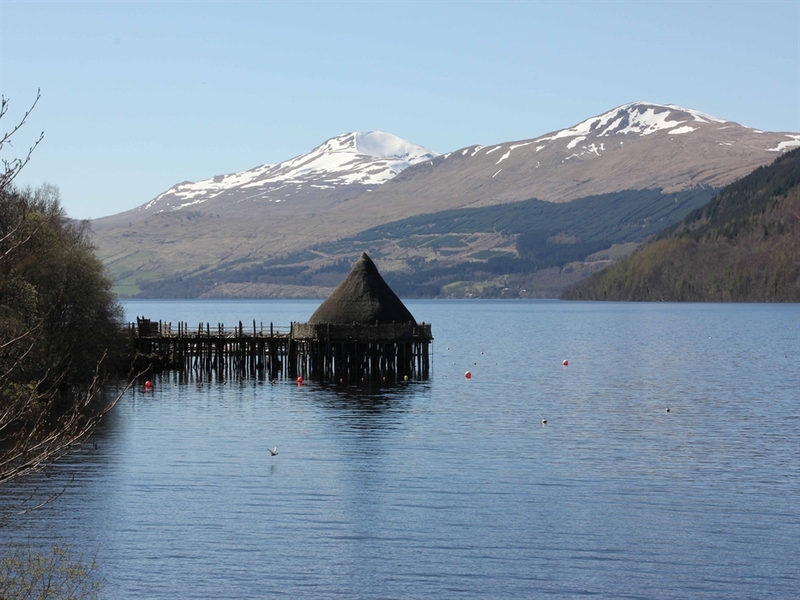 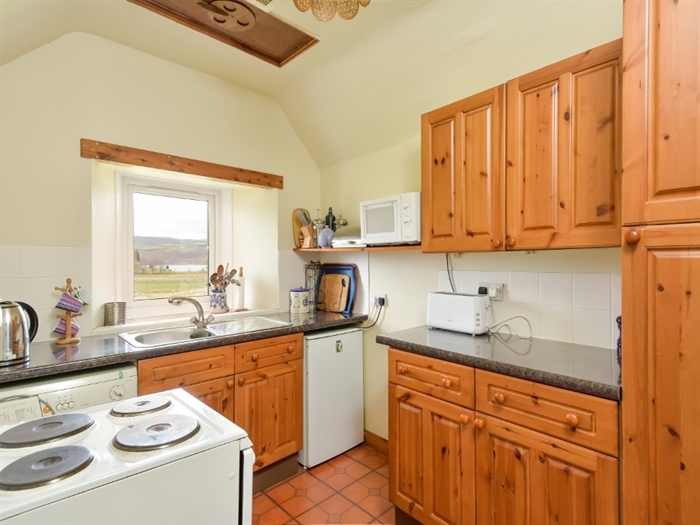 With beautiful wood finishes including hand made doors, together with open fire, multi-fuel stove and storage heaters, this family owned cottage provides a cosy and inviting base from which to explore Highland Perthshire. 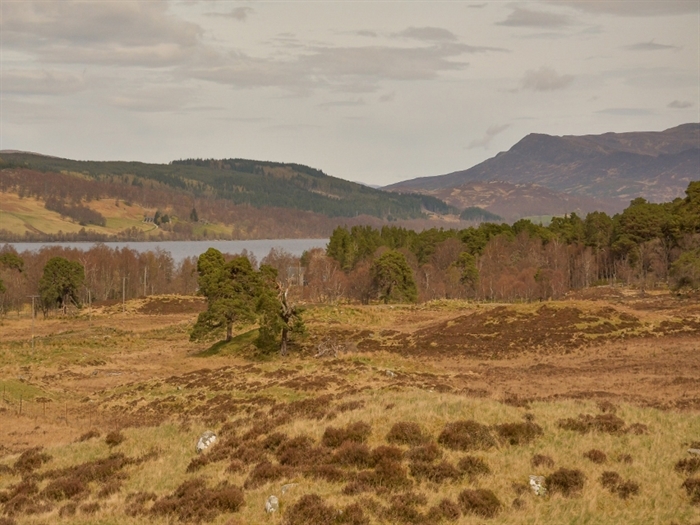 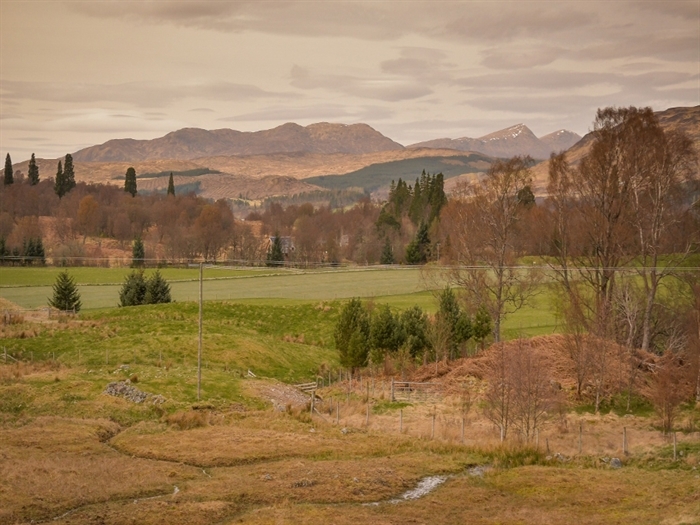 Visit the adjoining remnant ancient Caledonian Forest at Black Wood of Rannoch, purchase a permit to fish Loch Rannoch or other local lochs, enjoy woodland or hill walks, climb Schiehallion "the Fairy Mountain", cycle round Loch Rannoch, catch a train to Fort William and beyond to the famous West Highland Line from the historic and remote Rannoch Station. 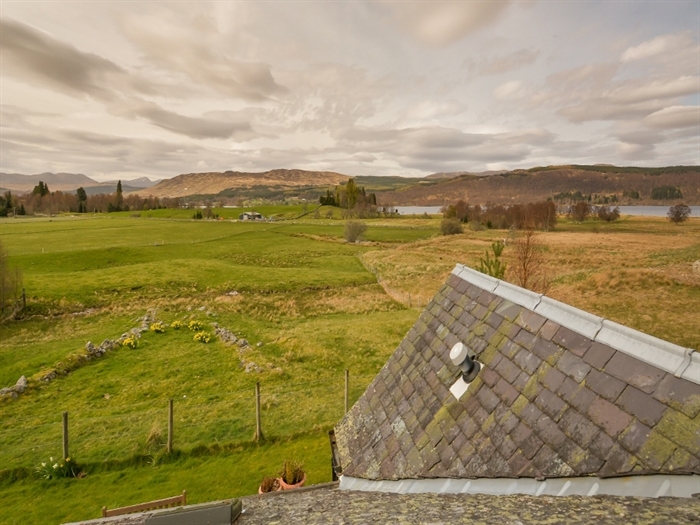 Situated on a working farm, East Camghouran is only 8 miles along the beautiful Loch Rannoch South Shore road from the village of Kinloch Rannoch, with local facilities including shop, café, hotel/pub, doctors surgery and a lovely scenic hill drive over the Schiehallion Road and the famous General Wade's bridge to the pretty town of Aberfeldy on the banks of the River Tay. 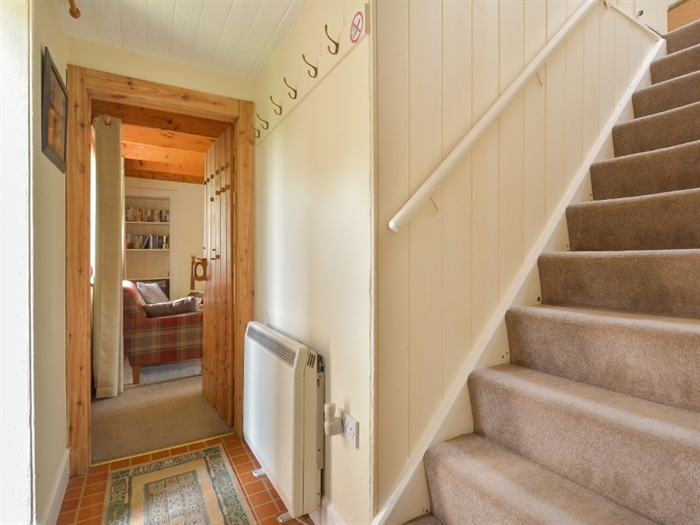 There are many amenities including the newly refurbished 1930's cinema "The Birks", a golf club, shopping, The Watermill café and bookshop, restaurants, additional cafés, hotels and pubs, distillery and tourist office. 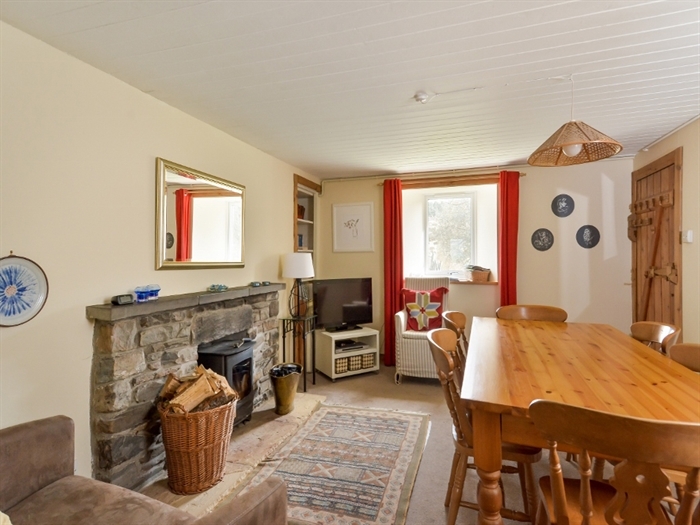 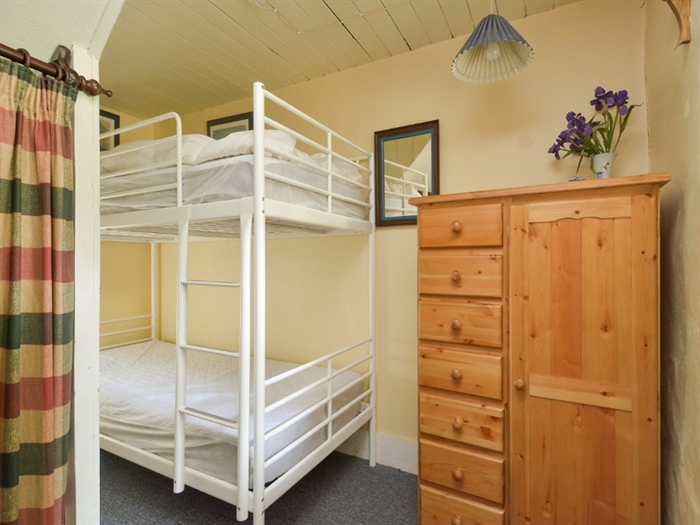 Sitting room, sun lounge, living/dining room, bunk bedroom, kitchen, utility room. 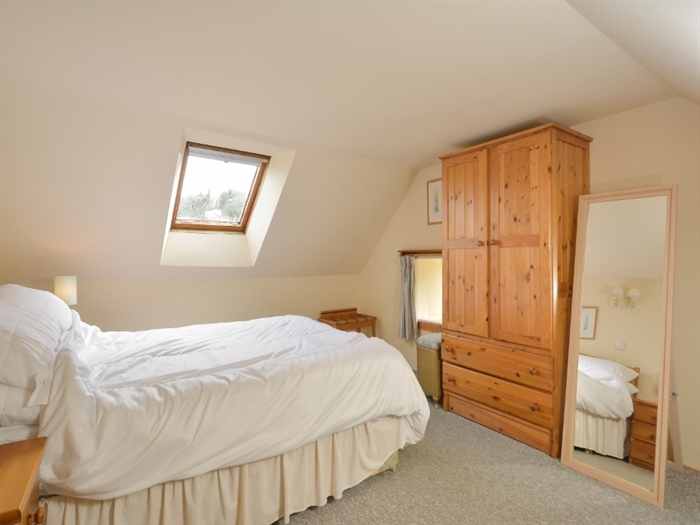 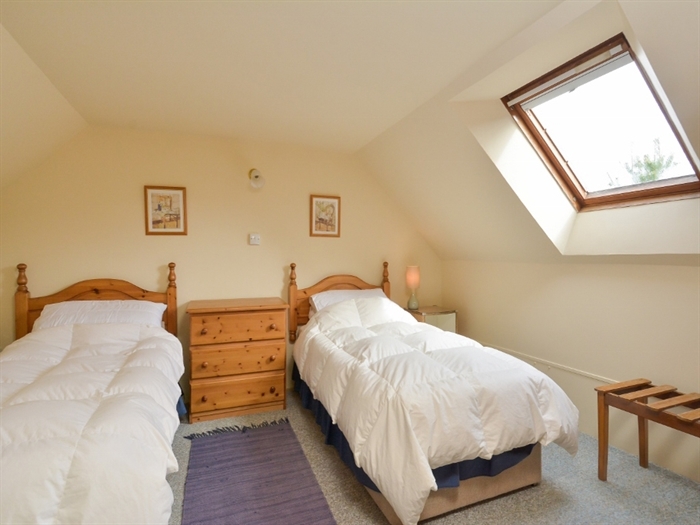 King-size double bedroom, twin bedroom; bathroom with WC, WHB and bath with power shower over. 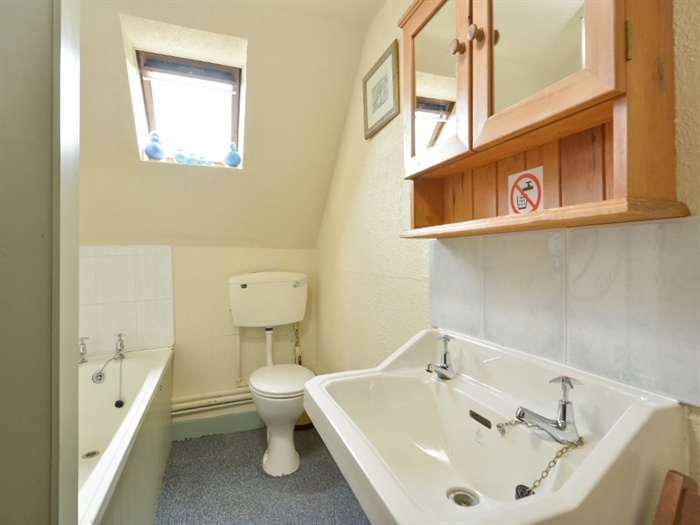 Private water supply - advisable to boil drinking water.